dinsdale-usa has no other items for sale. works as it should, no problems so far. Overclocked to 4.3 ghz, and never crashed. I have two of these, running strong, and overlocked to 4.3 ghz. Literally never crashed. 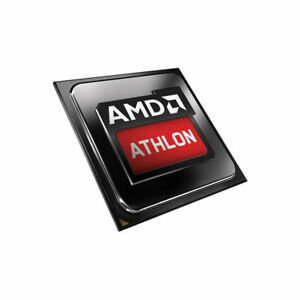 Fast, reliable, 4 cores. Makes everything easier. BETTER than any store bought piece of crap. Always buy customizable.